Beyond Scars: Healing Bodies. Restoring Lives. 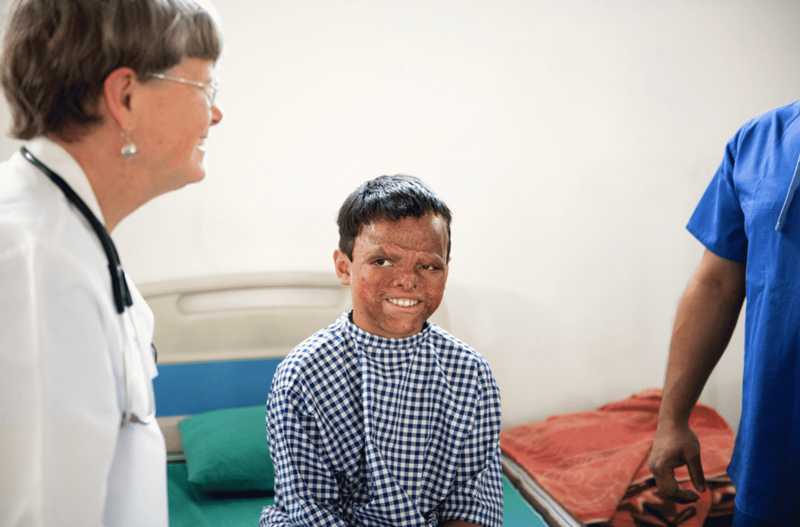 A global initiative to provide burn survivors access to reconstructive surgery and medical care, starting in India. 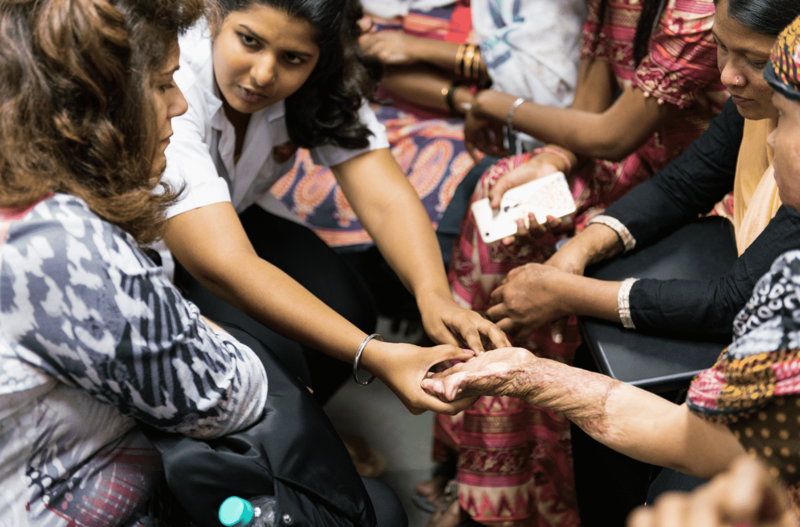 RealSelf partners with ReSurge International to help provide critical care to burn survivors and train local medical professionals in developing countries like India. 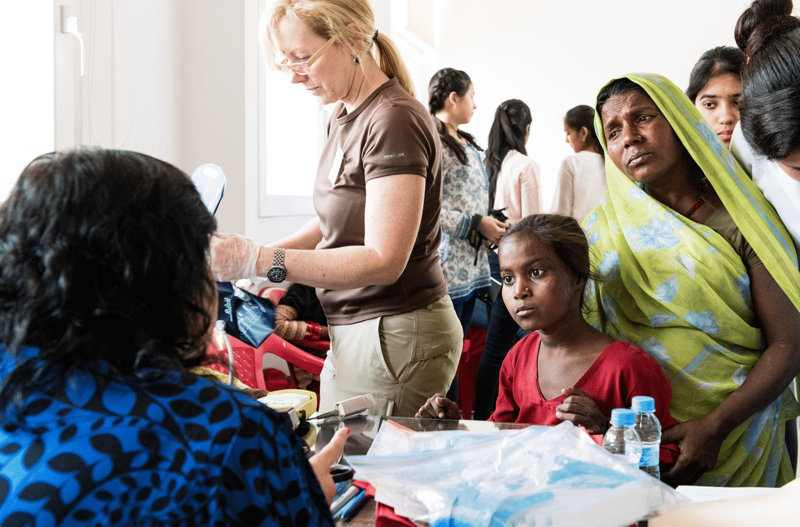 In addition to the local work on the ground, medical teams and volunteers are also sent to rural locations in India where there is little access to this life-changing care. 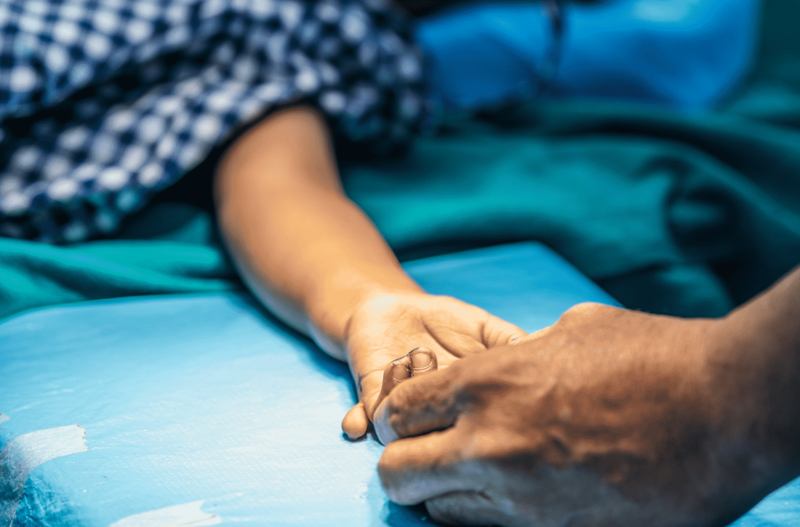 ReSurge is a nonprofit organization, dedicated to providing reconstructive surgical care and building surgical capacity in areas that need it most. 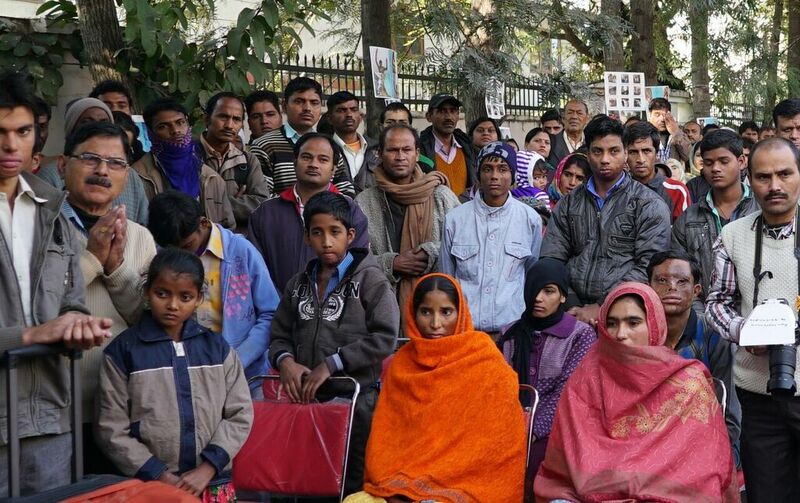 Currently, India possesses only seven surgical specialists per 100,000 people. 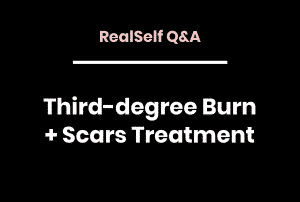 The RealSelf Beyond Scars program addresses this need directly by sending these trained medical teams and volunteers to the areas of the country where burn survivors have no access to this critical care. 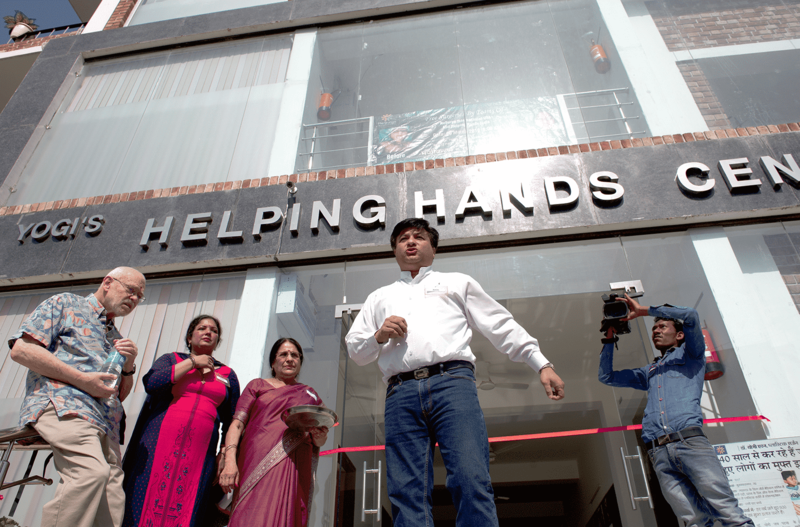 Locations served include Camp Karma in Mumbai and the Helping Hands Center in Dehradun. Nearly 11 million people are severely burned each year and burns are a leading cause of premature death and disability. 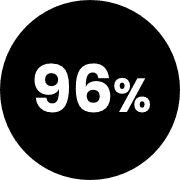 96% of fatal burns occur in low- and middle-income countries. 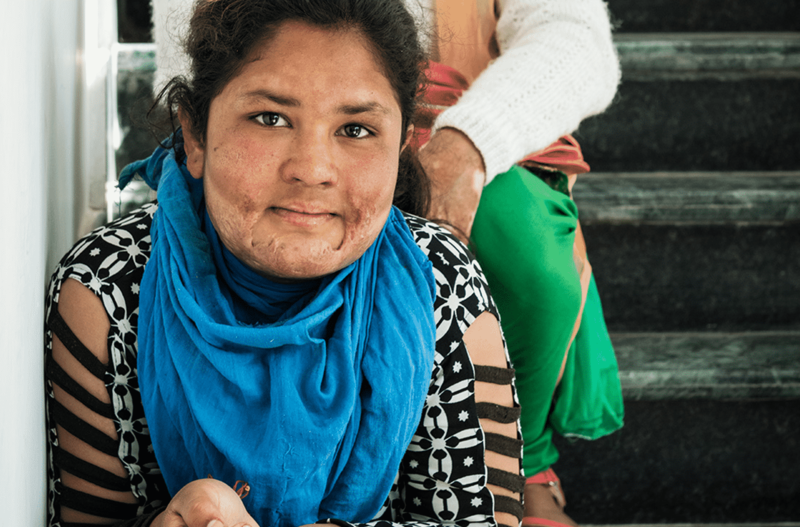 Women and girls in India suffer burn disabilities and deaths at nearly twice the rate as women around the globe. 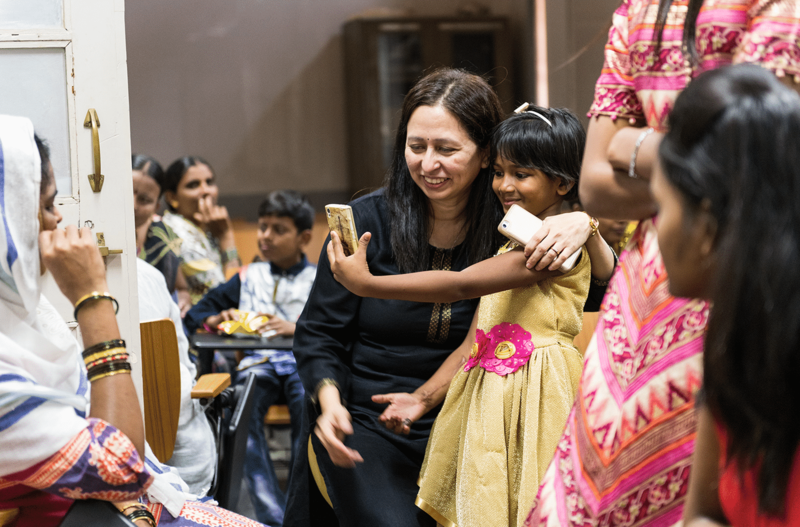 Founded in 2013 by Dr. Vinita Puri, head of Plastic Surgery at King Edward Memorial Hospital in Mumbai, Camp Karma is the subcontinent’s first and only burn camp in a country where there are over 1.5 million pediatric burn survivors. 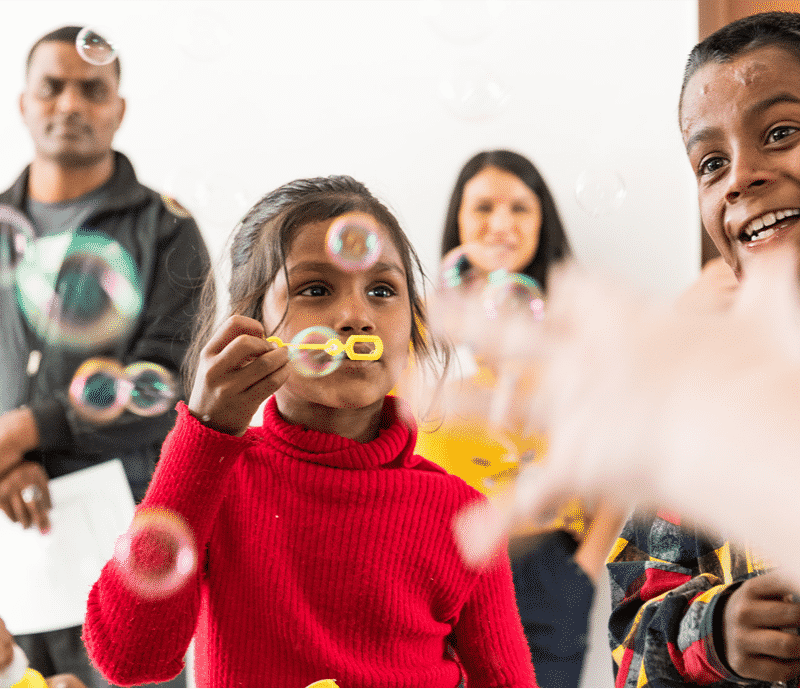 Camp Karma focuses on transforming the lives of burn survivors by strengthening children’s ability to mentally, socially, and emotionally recover from their burn injuries and gain the tools they need to move past their scars. 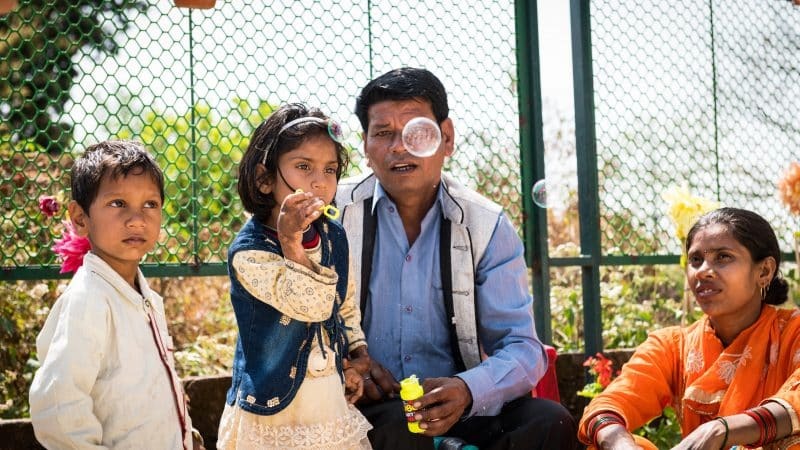 These short films about the camp are an in-depth look at the people who make Camp Karma possible and the incredible children who give it life. Support the kids of Camp Karma by sponsoring a camper or making an in-kind donation to help the camp purchase supplies for the kids like backpacks, toiletries, camp t-shirts, and shoes. 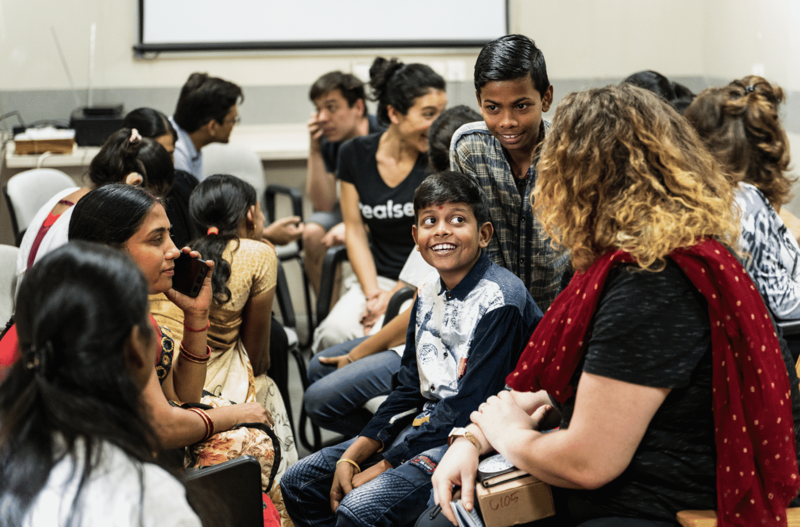 In March, RealSelf joined ReSurge for the first trip to India to volunteer and assist ReSurge in their mission to expand surgical access to remote communities. 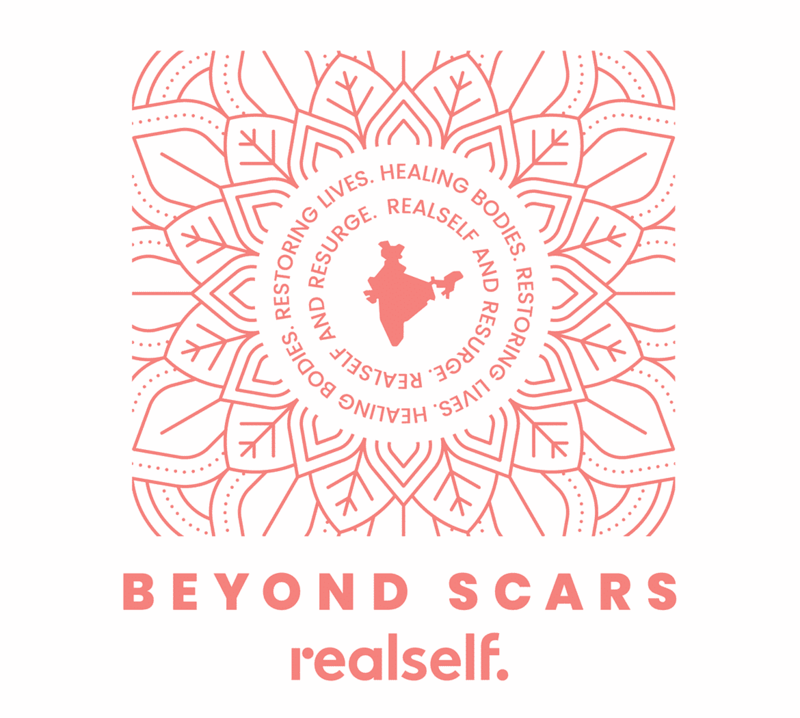 This pilot program led to the creation of Beyond Scars and RealSelf’s expanding commitment to the partnership. 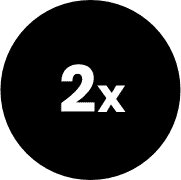 ReSurge International provides life-changing surgical care that is safe, timely and affordable in developing countries, and develops surgical capacity to ensure the availability of year-round care. 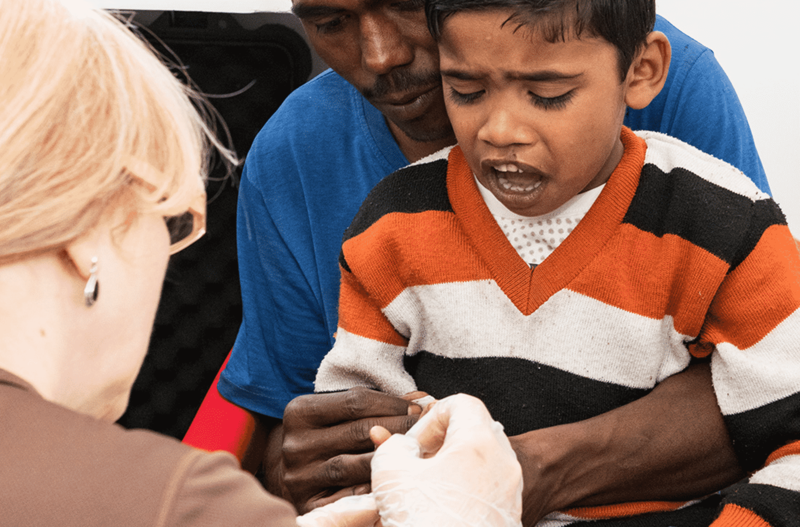 Founded in 1969 with Stanford University roots, ReSurge advances its mission in two ways: through surgical care and the ReSurge Global Training Program (RGTP). 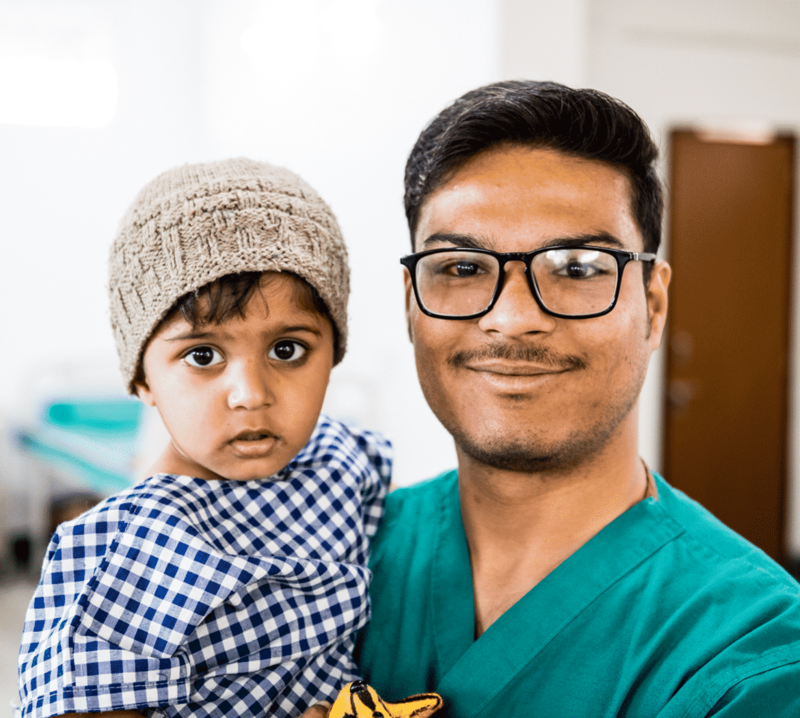 ReSurge trains the next generation of reconstructive surgeons in Africa, Latin America and Asia, works with them to create a sustainable care model; and together, they provide high-quality reconstructive surgical care to people living in poverty and in remote areas. Treating those in need is a special passion for Dr. Vinita Puri. 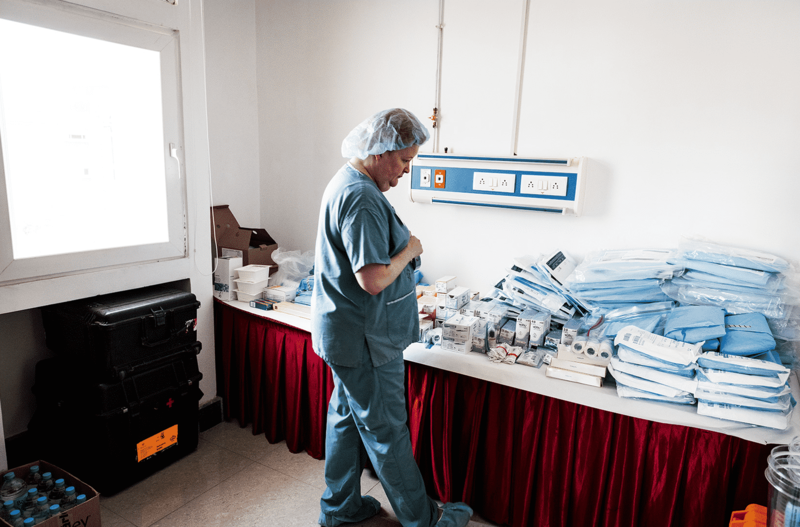 For over twenty years, she has volunteered for numerous surgical camps. Currently, Dr. Puri serves as the Medical Director for Camp Karma. 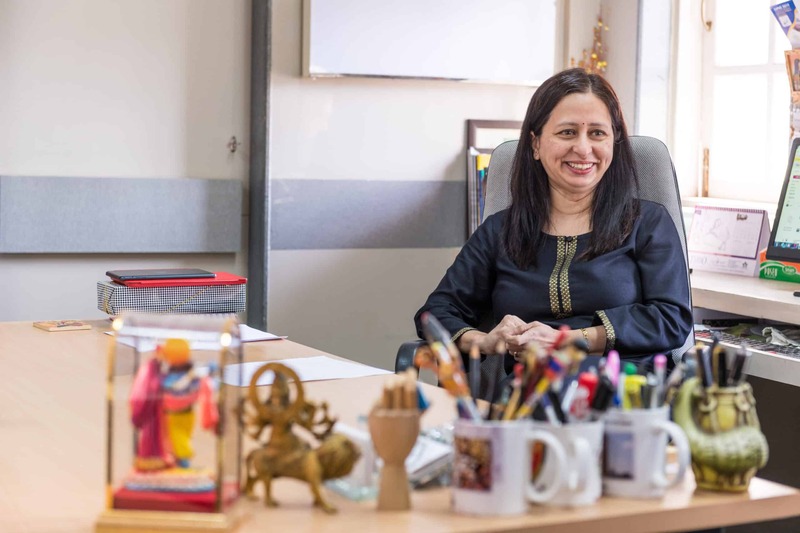 She heads the Department of Plastic and Reconstructive Surgery at Seth GS Medical College and KEM Hospital Mumbai, one of the premier university hospitals in all of India. 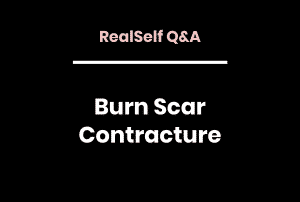 Additionally, Dr. Puri has authored numerous publications, is the Editor-in-Chief of the Indian Journal of Burns, and is the incoming President of the Burn Association in India. Delta Air Lines serves more than 180 million customers each year. In 2018, Delta was named to Fortune’s top 50 Most Admired Companies in addition to being named the most admired airline for the seventh time in eight years. Additionally, Delta has ranked No.1 in the Business Travel News Annual Airline survey for an unprecedented seven consecutive years. With an industry-leading global network, Delta and the Delta Connection carriers offer service to 304 destinations in 52 countries on six continents. Headquartered in Atlanta, Delta employs more than 80,000 employees worldwide and operates a mainline fleet of more than 800 aircraft. 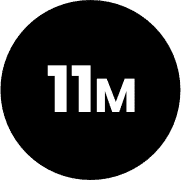 The airline is a founding member of the SkyTeam global alliance and participates in the industry’s leading transatlantic joint venture with Air France-KLM and Alitalia as well as a joint venture with Virgin Atlantic. Including its worldwide alliance partners, Delta offers customers more than 15,000 daily flights, with key hubs and markets including Amsterdam, Atlanta, Boston, Detroit, Los Angeles, Mexico City, Minneapolis/St. Paul, New York-JFK and LaGuardia, London-Heathrow, Paris-Charles de Gaulle, Salt Lake City, São Paulo, Seattle, Seoul, and Tokyo-Narita. Delta has invested billions of dollars in airport facilities, global products and services, and technology to enhance the customer experience in the air and on the ground. Additional information is available on the Delta News Hub, as well as delta.com, Twitter @DeltaNewsHub, and Facebook.com/delta. Thrive Causemetics was born out of a friendship. Makeup artist and product developer, Karissa Bodnar, lost her dear friend Kristy to cancer at just 24 years old. Kristy’s compassionate and vivacious spirit inspired Karissa to establish Thrive Causemetics, a beauty brand, and philosophy that goes beyond skin deep by empowering women. Thrive Causemetics is Beauty with a Purpose: for every product you purchase, one is donated to help a woman thrive. We believe changing the world starts with a single ingredient, and that’s why we create vegan, 100% cruelty-free formulas containing proven ingredients without the use of parabens or sulfates.